Buy 4-AcO-MiPT Online now…Available as the fumarate salt. Best Quality and Cheap!!! 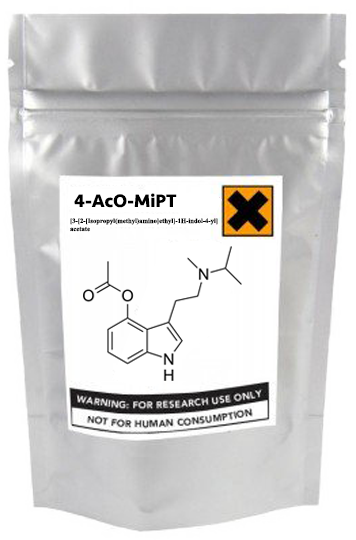 4-AcO-MiPT (4-acetoxy-N-methyl-N-isopropyltryptamine or mipracetin) is a psychedelic tryptamine. It is closely related to O-acetylpsilocin and MiPT. 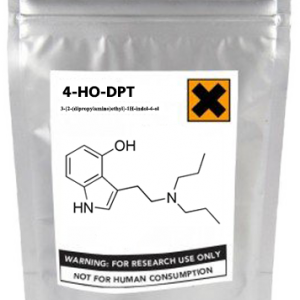 We currently stock 4- AcO-MiPT in the form of salt for convenient research. This chemical is for laboratory use only. It has not been approved for human consumption.